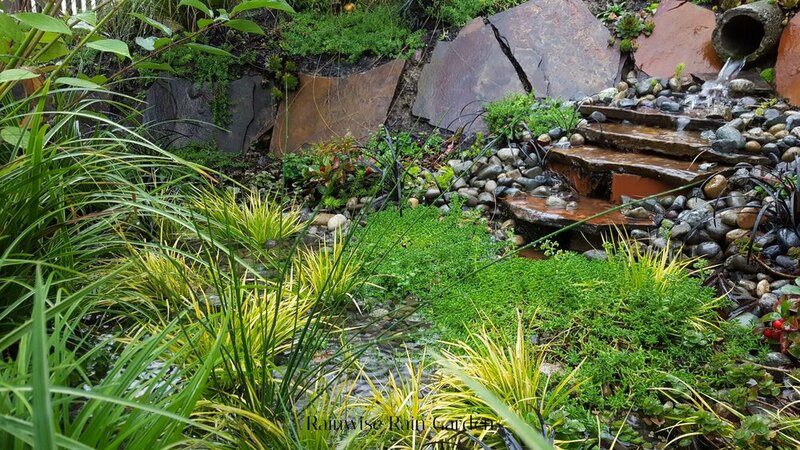 We design and build rain gardens and cistern systems through the RainWise rebate program. Many homeowners in the Seattle area are eligible for RainWise rebates that average $4500 and generally cover 80% of project costs. Cisterns are a great way to help mitigate storm water pollution while also saving money on watering your garden or lawn. 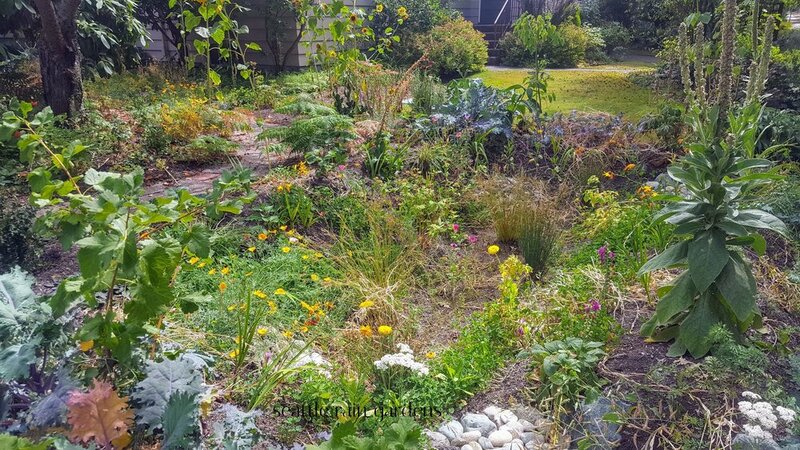 We believe in the Permaculture design principles of working with nature through diversity and observation. Questions about Permaculture? We love answering them all! Need help designing a planting plan? We specialize in winter interest and pollinator friendly ornamental gardens. Looking to build a great social space that's easy to maintain? We can help bring your patio dreams to reality!